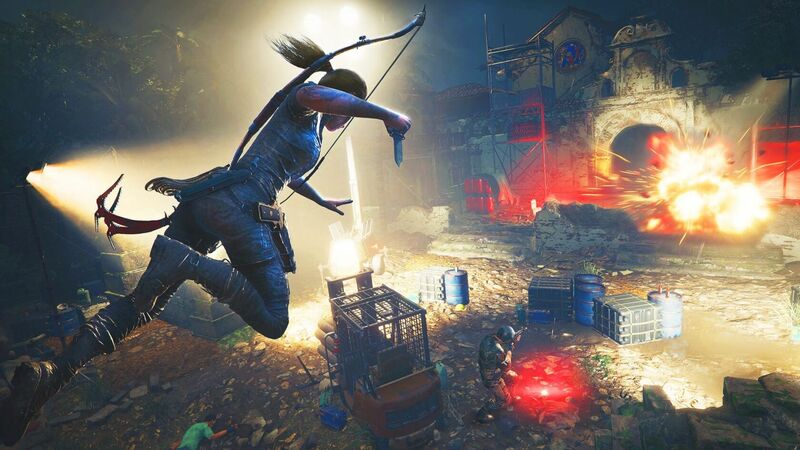 Shadow of the Tomb Raider launched on PlayStation 4, Xbox One and Windows PC back in September. If you missed the opportunity to check out Lara Crofts’ latest adventure – a forgivable offense given the steady diet of big-budget releases the past few months – you’re in luck as Square Enix is now offering a free trial of the game. The offer, available on PS4, Xbox One and via Steam, grants full access to the opening levels of Shadow of the Tomb Raider. Progress made in the free trial will carry over to the full game, we’re told, so you won’t lose any achievements or trophies. 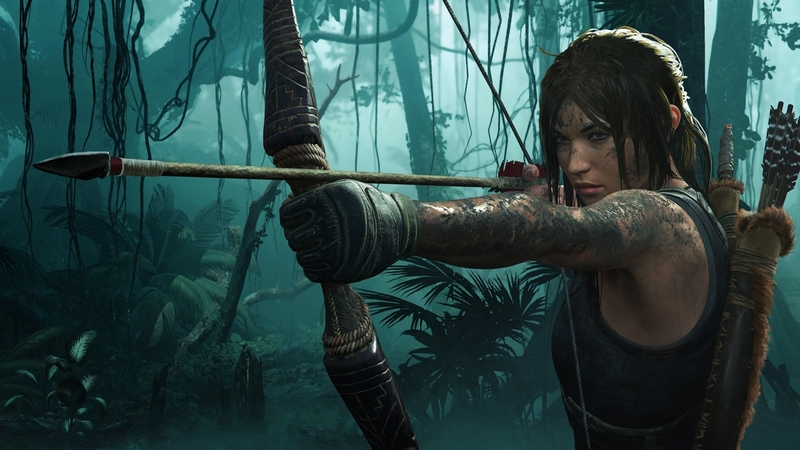 Shadow of the Tomb Raider hasn’t been the major hit that Square Enix was hoping for (hence the free trial and an earlier sale) but it did earn a nomination for best action / adventure game from The Game Awards. We’ll find out tonight if its bid was successful but given the stiff competition (it’s up against Assassin’s Creed Odyssey, God of War, Marvel’s Spider-Man and Red Dead Redemption 2), a victory seems like a long shot. PCGgamesN reported shortly after launch that physical sales of the game in-store in the UK were down 70 percent compared to the 2013 reboot. Digital downloads weren’t accounted for, however, so it’s difficult to get an accurate measure of just how well the game sold early on. Anyone knows how much this game sold? I used to love getting in my PC Gamer magazine with a CD full of demos! The Half-Life Uplink demo is what got me interested in the full game. This being, 5000 years ago. Capaill, Reehahs, cliffordcooley and 2 others like this. The tomb raider reboots are just underwhelming games, rise was actually good until that terrible terrible terrible final encounter, it completely wrecked the entire experience, at least to me. it was the same with the first game, bad endings. when I saw SotTR posted on steam I just kept scrolling, its no fun watching lara turn into a super serious murderer. cliffordcooley and IAMTHESTIG like this. Maybe gamers are simply getting tired of the quick re-boots? Games like Tomb Raider, Far Cry, Assassin's Creed, etc. Seems like it's not 30 days after release that the next one is announced. BSim500 and emmzo like this. A sandbox again? No, thanks. F2P online MMOs are more interesting. rise was actually good until that terrible terrible terrible final encounter, it completely wrecked the entire experience, at least to me. It seemed that way to me as well. Thanks for the heads up, Shawn Knight! I'll give it a go this evening. The AAA free trial concept doesn't work for me and my crappy 6Mbps internet. It took me 5 days to download the Destiny 2 freebie; I flipped the table and deleted it with each consecutive 50GB patch. Yeah, more like AC desparately tries to copy W3. And fails. Instead of high quality quests, engaging characters and side quests we get run off the mill quests, bland characters, broken assassination mechanism, level up your gear after you level up by spending materials every damn time or be left behind, side quests which are auto generated and have hilariously bad and disjointed dialogue. The list goes on. I am 15 hours in Odyssey right now and its become exceedingly tiresome.